Colour Beyond Stereotypes: Parent and Interior Designer Empowers Through Colour. Colour Therapy for the home Colour can lift or dampen your mood. Its no myth that colour has an impact on our psyche and physical condition. It’s in everything we touch, taste, smell, and feel. Colour can lift or dampen your mood. ‘It evokes emotion without asking for prior thought. It can be the focus of our careers, the way we live, and the choices we make.’! Fascinating facts about colour – Listverse Everyone has a favorite colour, which if deeply explored can bring a lot to the fore in terms of exploring the whole self. For as long as I can remember blue has been my favorite colour but not any shade of blue; light blue. My earliest memory in choosing a colour was in early childhood, at school. All the girls were shouting out the word Pink in reply to a teachers’ question and I just wanted to say blue, however, all the boys were shouting blue! Conformity starts young! We are psychologically conditioned to gender specifics in colour choice and what colour communicates to our peers! The same external influences can often apply in the home. I am no different when I say that one often chooses colour (when decorating our safe and secure space, our sanctuary) that are on trend and somewhat expected by the masses! 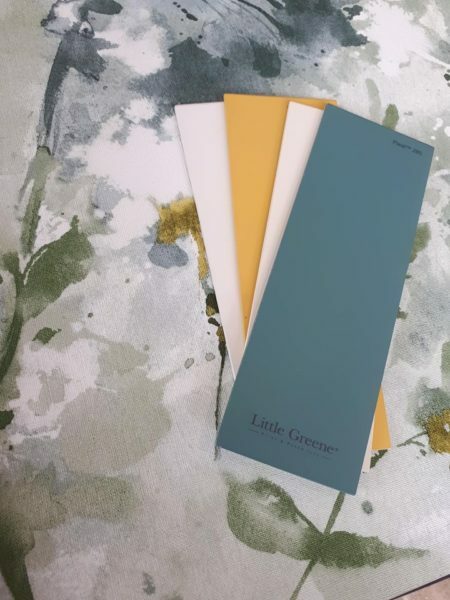 I have had the pleasure of working with wonderful clients who are unapologetic in the colour choices for their home and clients who are unapologetic about the neutral colours they choose. What I advise is to consider the why? How does this colour make you feel? How will this colour work realistically in a chosen space? According to science and psychiatry every colour has a different effect on the human psyche. The trick to using colours in the home successfully is to study how they will work with your space and natural light in addition to your lifestyle. A key question is: Are they are appropriate for achieving the mood desired in that space? 1. Take your time, try a few testers before you commit. Think about the space! The function of that space and the amount of light it gets. At what time of the day is there most light? Think about how the room currently makes you feel and what you want it to make you feel. Write it all down. Brainstorm! 2. Colour is personal. Avoid listening to other opinions on your colour taste or preferences, if your colour makes you feel good remain unapologetic about it. It is your living space not theirs! 4. Reach out! Try a colour consultation. 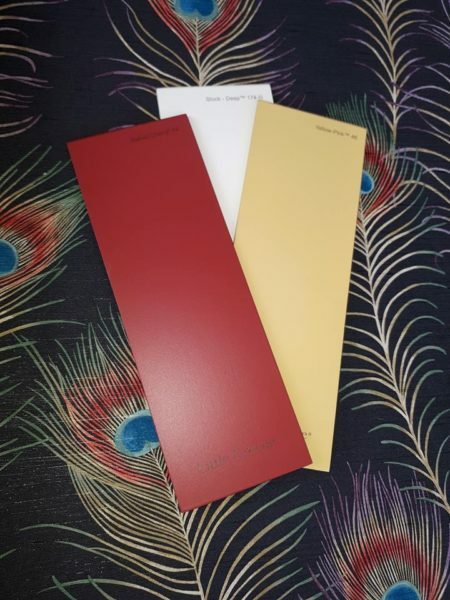 Employing an expert in colour for the home could be so worth the small investment. A great Colour Consultant will listen and in no way try to force a preference. They will take on board your requirements holistically and assist you in achieving what you want for your home. 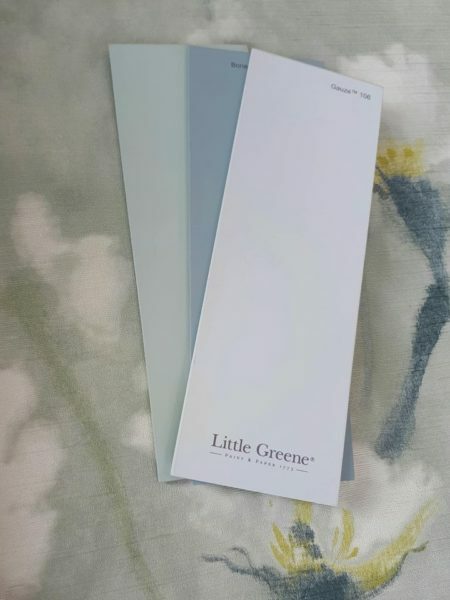 Conclusion – If you would try a colour consultation then get in touch with Sharon at Colorworx Paints and Papers!